As a subsidiary company of a major Japanese home builder, Ichijo USA is offering contemporary designed homes with innovative Ichijo products in the Pacific Northwest. Priced from the $600’s into the $800’s! Sammamish Town Center is a 75-unit townhome development in the new town center. Buyers will love the Ichijo products such as piano finish cabinetry with organizers and pull-down shelves, sleek interior doors with magnetic doorstops, dual sliding windows, closet systems and more. Priced from $479,950! 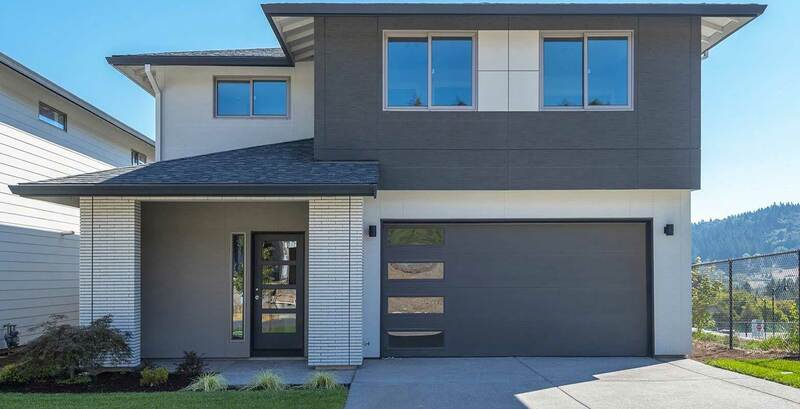 84 new contemporary homes in the Rainier Park community in Kent are available ranging in size from 1,770-2,973 square feet, these homes will feature Ichijo’s quality finishes that home buyers have come to love. Move-in Ready Homes! Pricing in the $500’s! Look for cool modern designs with Ichijo’s unique finishes such as our wall panel construction, piano finish cabinetry, dual-sliding windows, sleek contemporary interior doors with metal inlay and magnetic door stops and so much more! Pricing starting in the $400’s! Grand View Meadows is showcasing Ichijo’s energy efficient quality construction that saves you money. Come check out our sleek contemporary interior doors with metal inlay and magnetic door stops as well as piano finish cabinetry with built-ins! Beautiful valley views available from many lots. Award-winning builder, Ichijo is coming soon to the exciting new planned development, Ten Trails! The Black Diamond community will feature Ichijo’s innovative panelized construction, along with dual-sliding windows, sleek contemporary interior doors with metal inlay and magnetic door stops, as well as piano finish cabinetry with built-ins! Come check out your new hometown! Momiji Grove is an upcoming community of 38 homes located in beautiful Maple Valley. Ichijo’s award-winning energy efficient quality panelized construction will be featured in this community along with cool contemporary interior finishes. 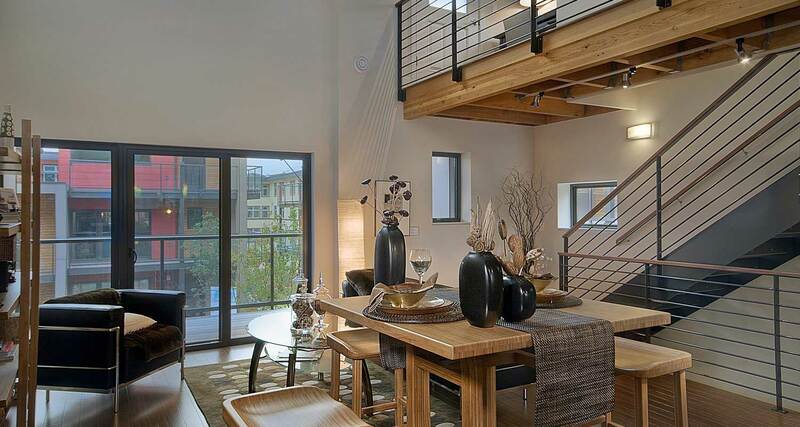 Luxury Townhomes are coming soon to downtown Redmond! All homes will have 3+ bedrooms and Ichijo’s contemporary finishes along with high quality energy-efficient panelized construction! Conveniently located with a Walk Score of 85! Cedarwood is a new luxury home development of 6 homes by Ichijo USA. 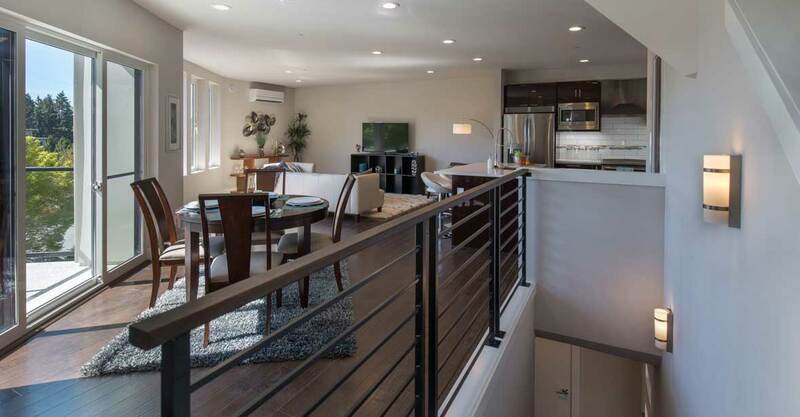 The homes have solar power options, in-floor radiant heating as well as Ichijo’s quality piano finish cabinetry, dual sliding windows, built-in shelving and sleek interior doors with magnetic door stops. Redmond Towhnhomes - Sold Out! This community is sold out. Visit our townhomes in Sammamish! Mount Rainier view townhomes in downtown Redmond! The 7 open townhomes all have 3-4 bedrooms, rooftop decks, garages & are ideally located within walking distance of many amenities! Sakura Heights - Sold Out! Sold Out! 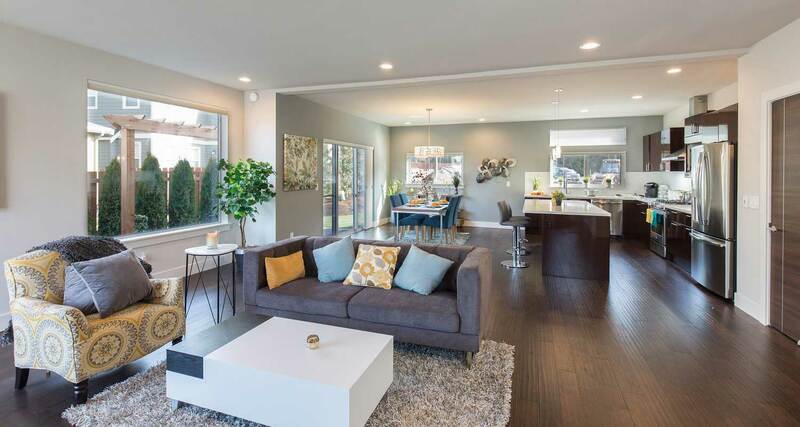 Look for Ichijo’s contemporary designs & quality finishes such as the piano finish cabinetry, modern interior doors & dual sliding windows at our upcoming Rainier Park community! Sales are anticipated to start there in summer of 2017. Sun Ridge - Sold Out! Midori Meadows - Sold Out! Sold Out! 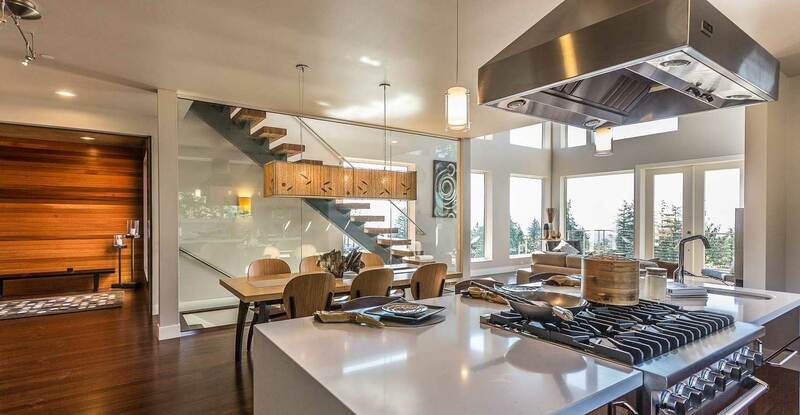 Check out more of Ichijo’s contemporary designs coming soon to Rainier Park in Kent!